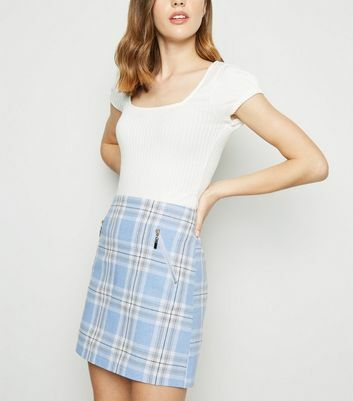 Can you resist checking out our collection of women's checked skirts? 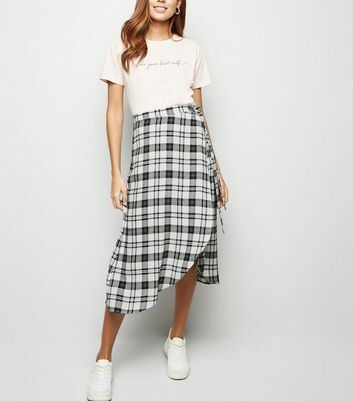 With subtle black and white Prince of Wales check skirts to bold jersey wide check styles, pick your perfect print to update your wardrobe. 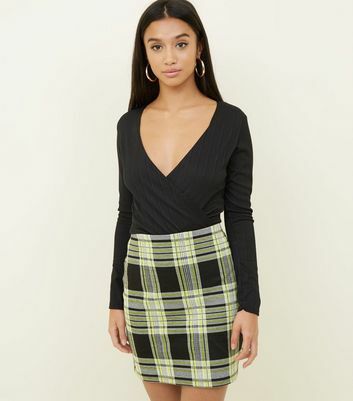 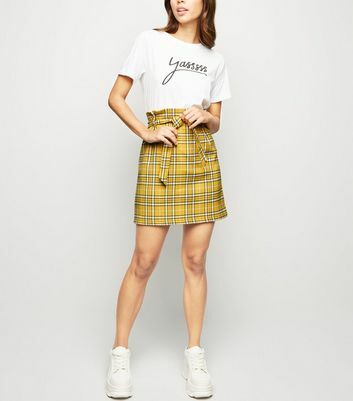 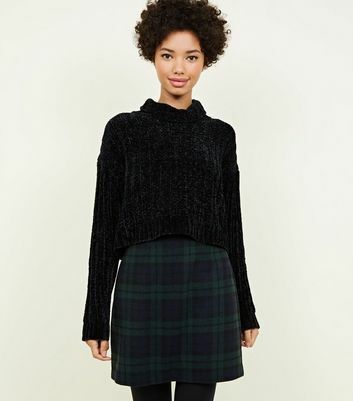 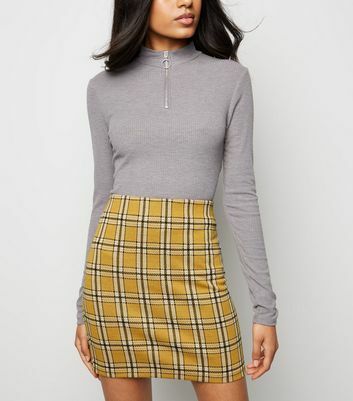 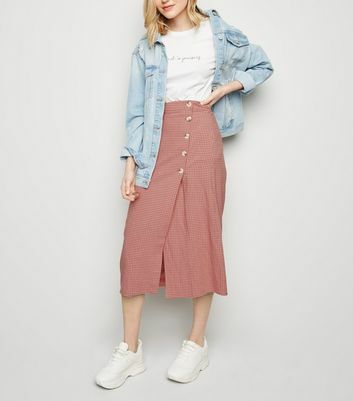 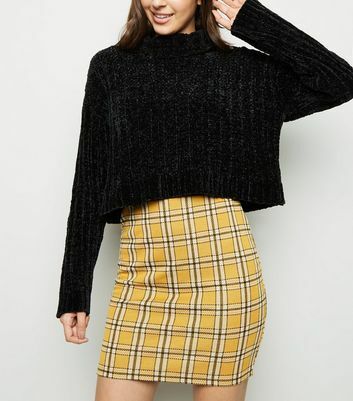 Have a Clueless moment and create a '90s inspired outfit, or go for classic tartan skirts in red and green.